Holistic & Therapeutic Massage Therapist working in Oxfordshire and Buckinghamshire. Massage given from the comfort of your own home or therapy room at Neals Yard Remedies in Oxford. 10% Introductory Offer + Recommend a Friend and receive a further £10 your next massage. 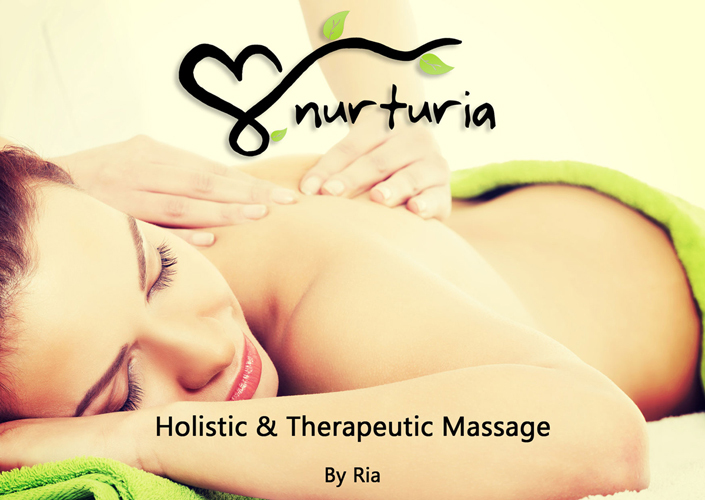 Book by telephone or email: 07833457152 mailto:[email protected] Visit my website http://www.nurturia.co.uk for more information and see what I’m about. Hey Buddy!, I found this information for you: "Holistic -Therapeutic Massage Therapist". Here is the website link: https://oxfordlocals.com/ad/holistic-therapeutic-massage-therapist/. Thank you.